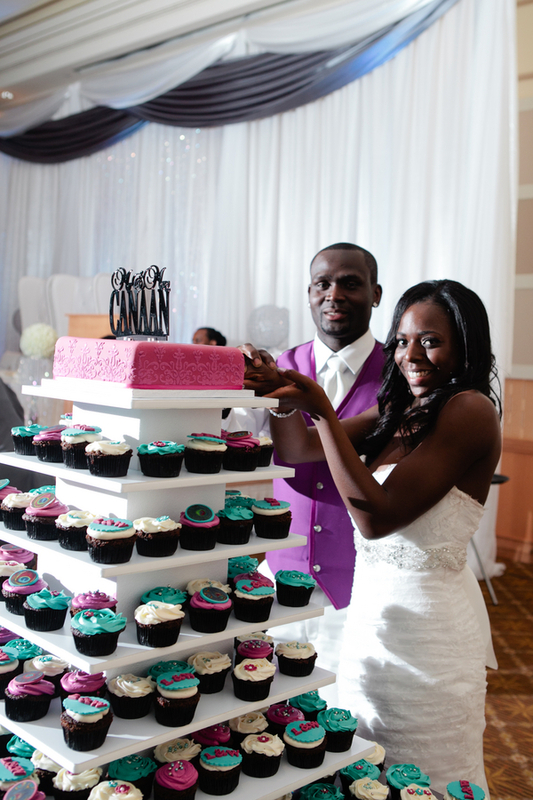 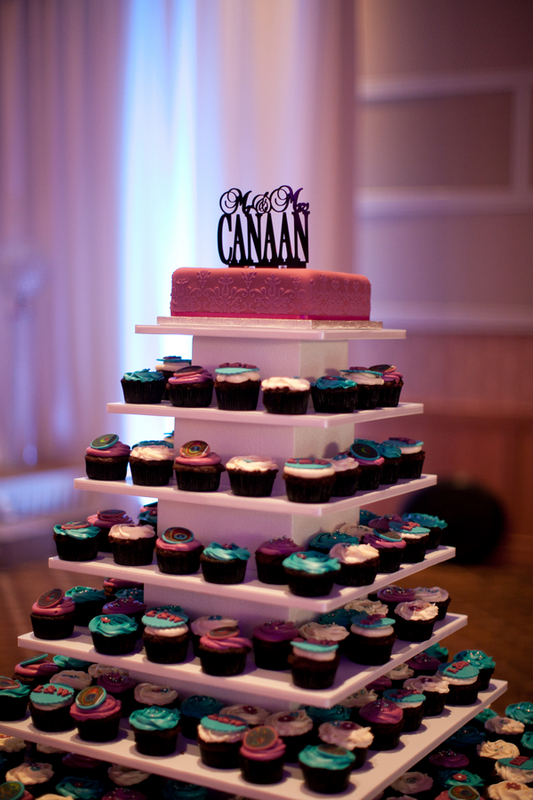 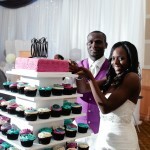 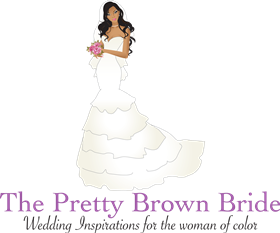 Choosing the perfect color theme is essential to you wedding. 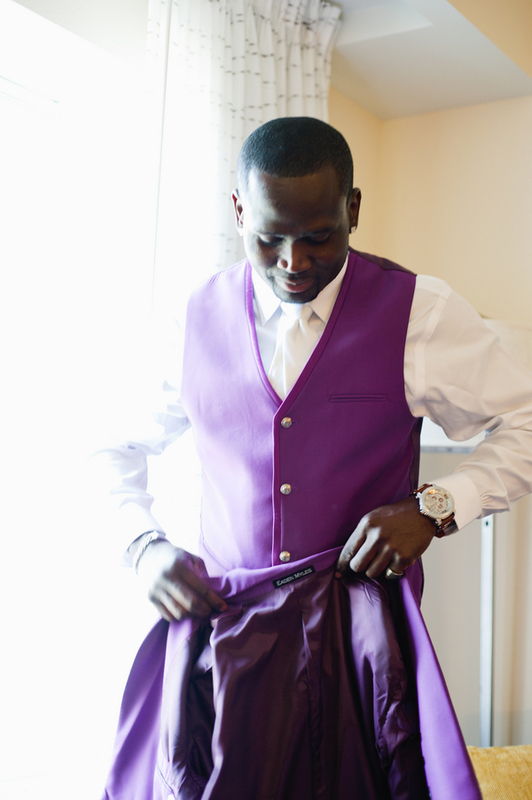 I am firm believer that certain colors will evoke certain emotions. 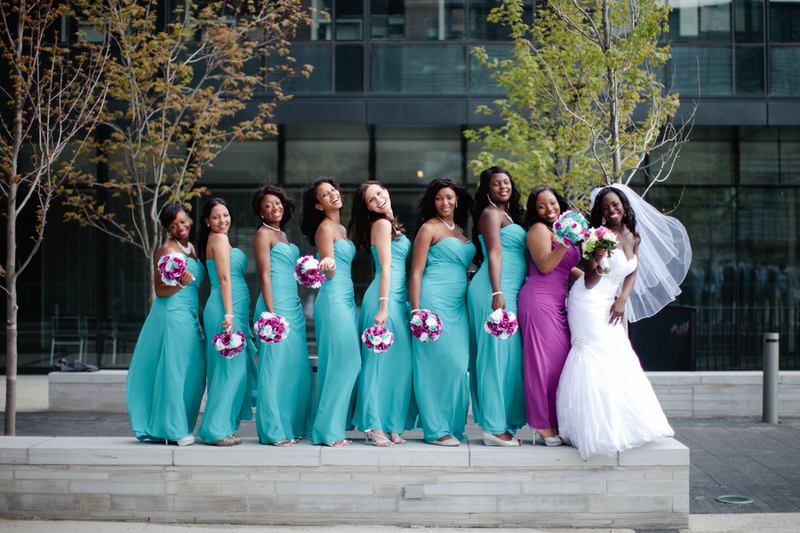 These beautiful shades of turquoise & purple exudes energy and happiness! 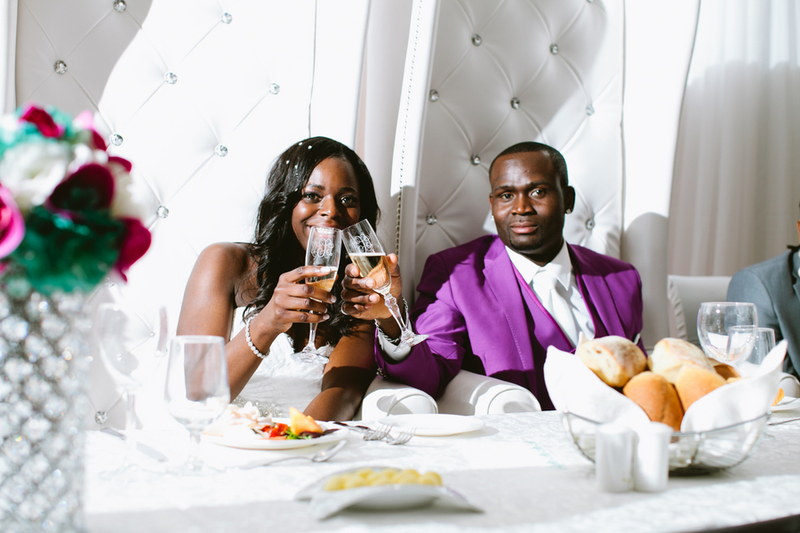 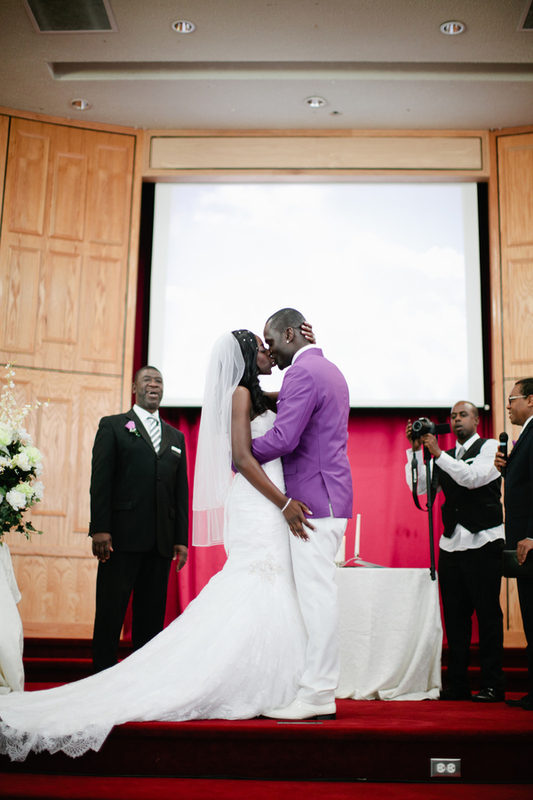 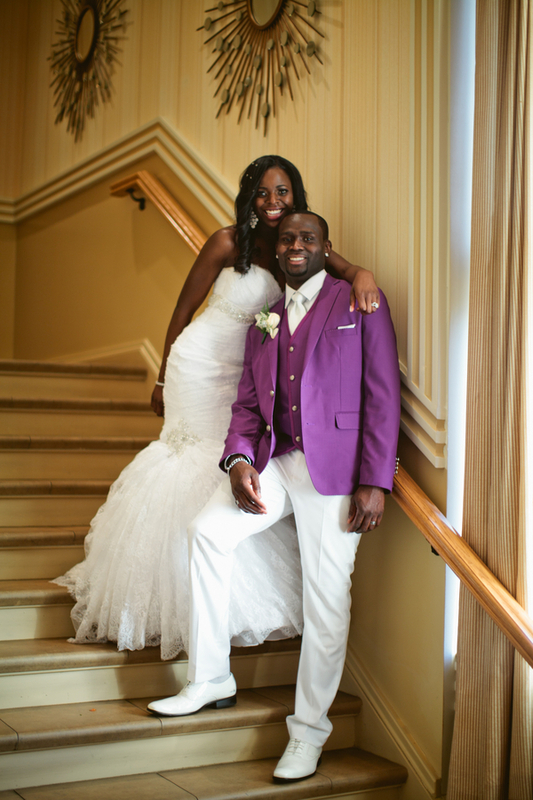 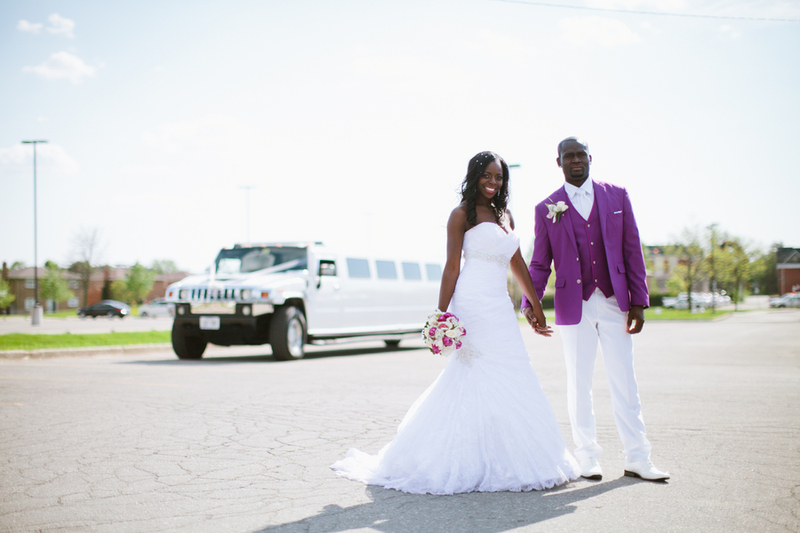 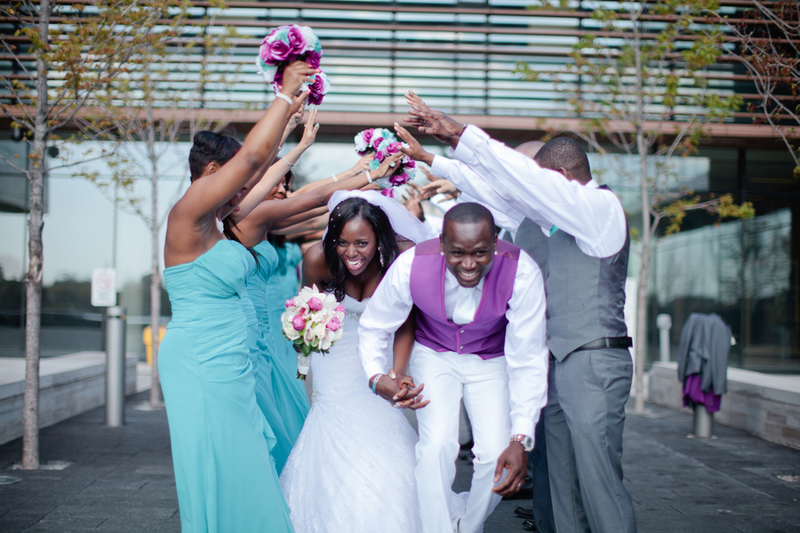 I love truly love how this couple embraced color and created such fun images. 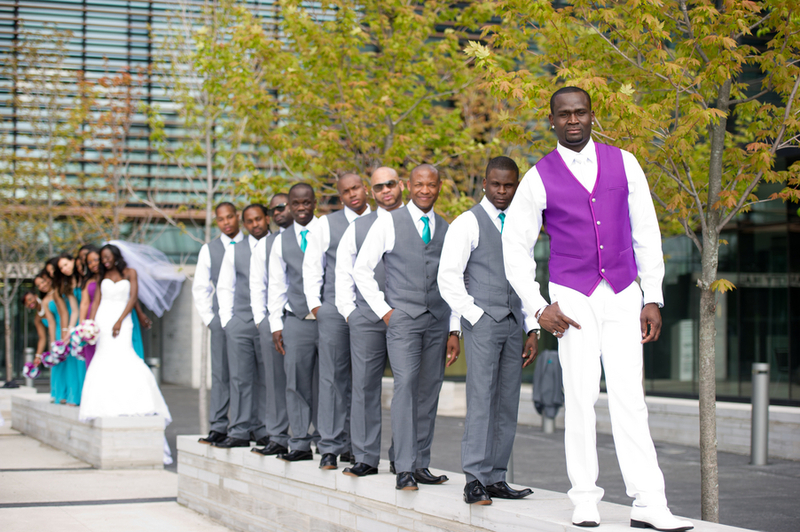 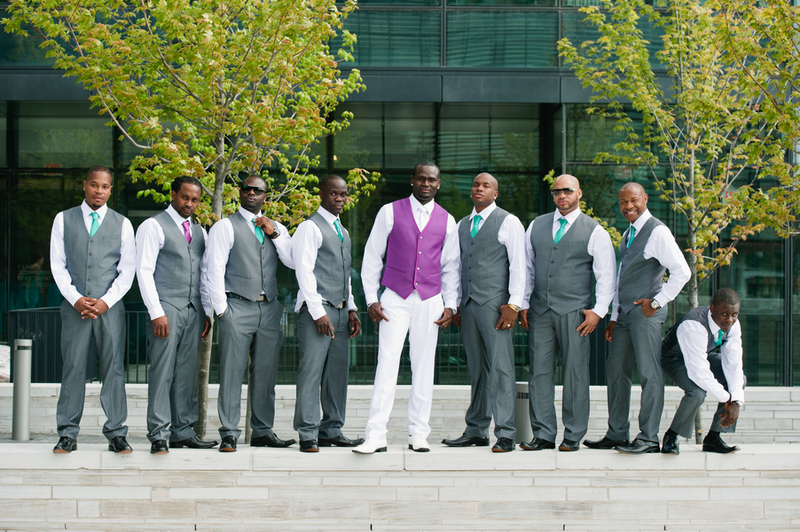 It’s all in the simple details- I love how the groomsmen all have different color ties! 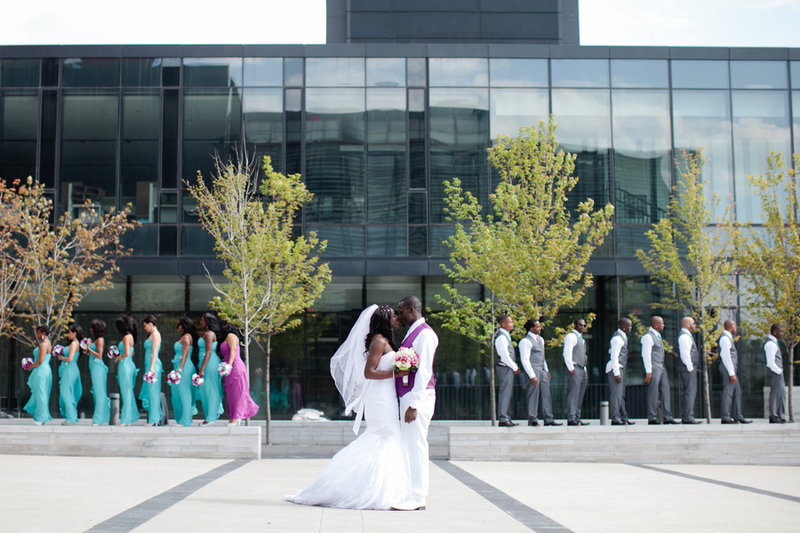 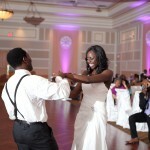 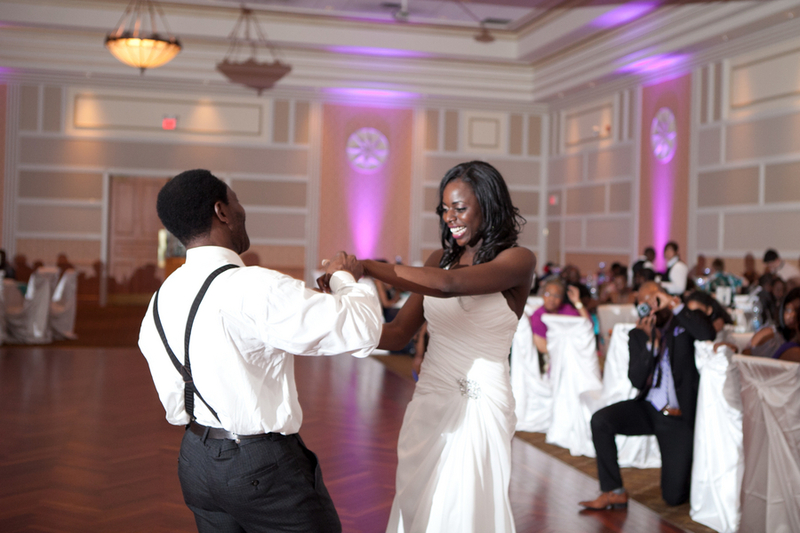 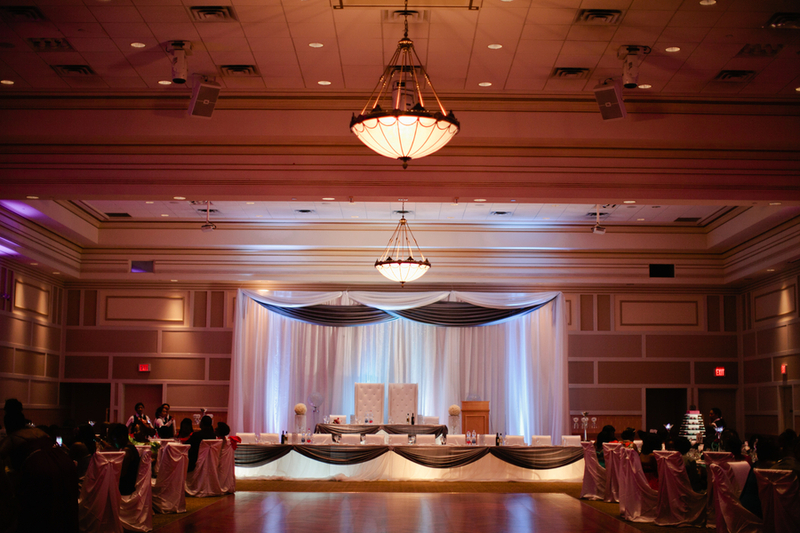 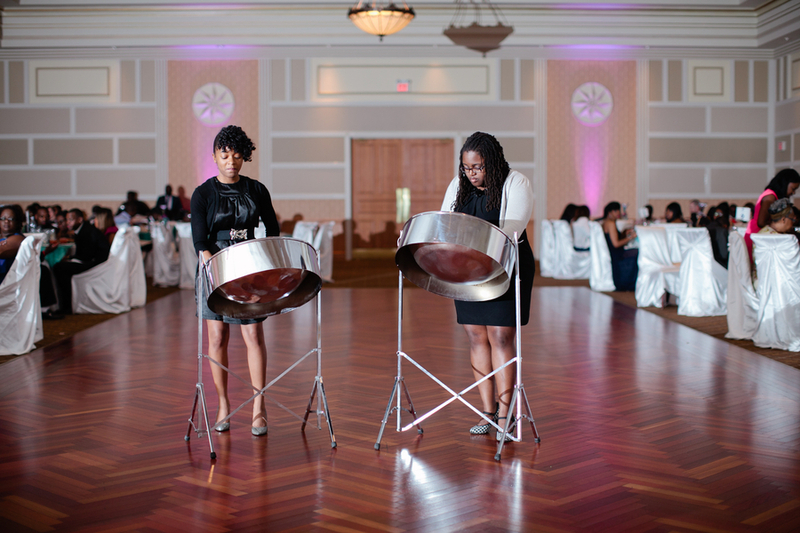 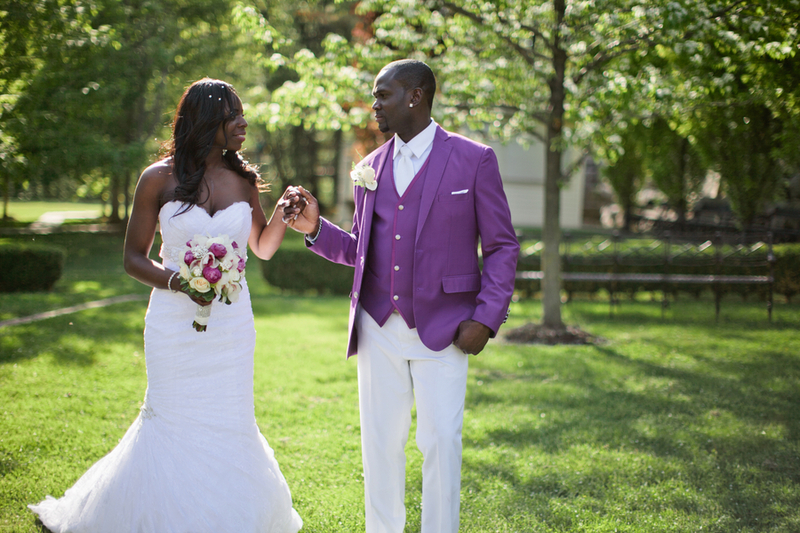 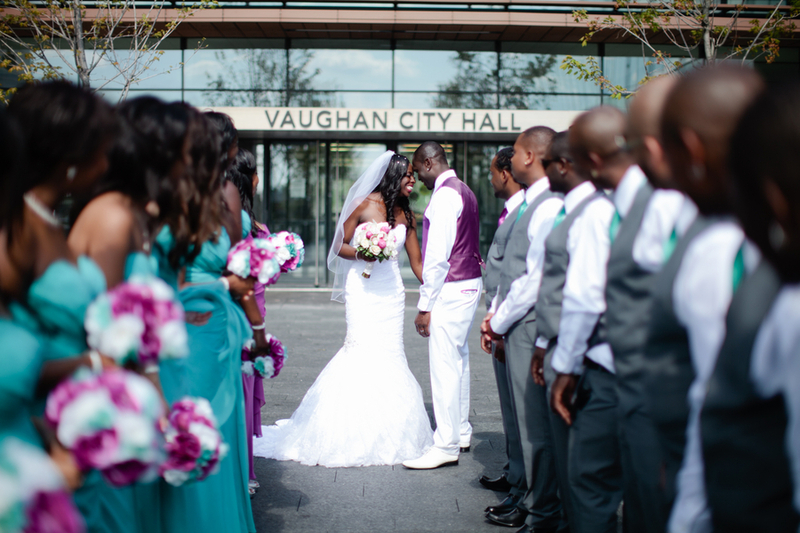 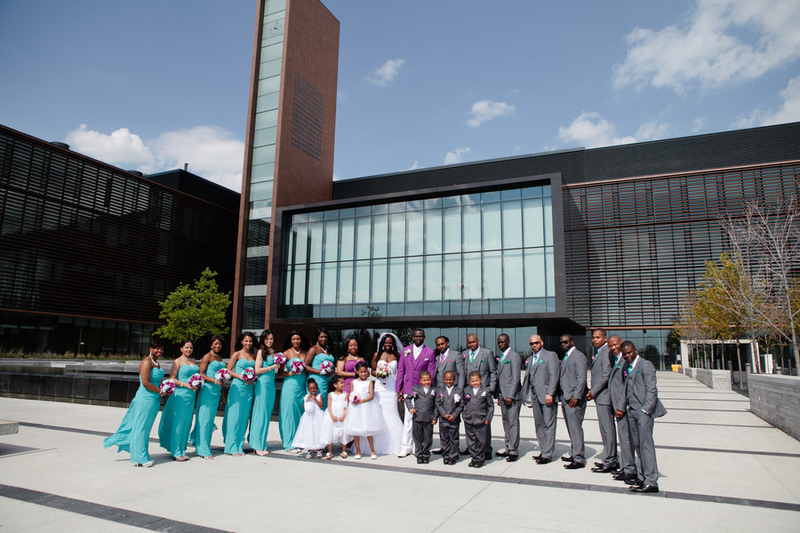 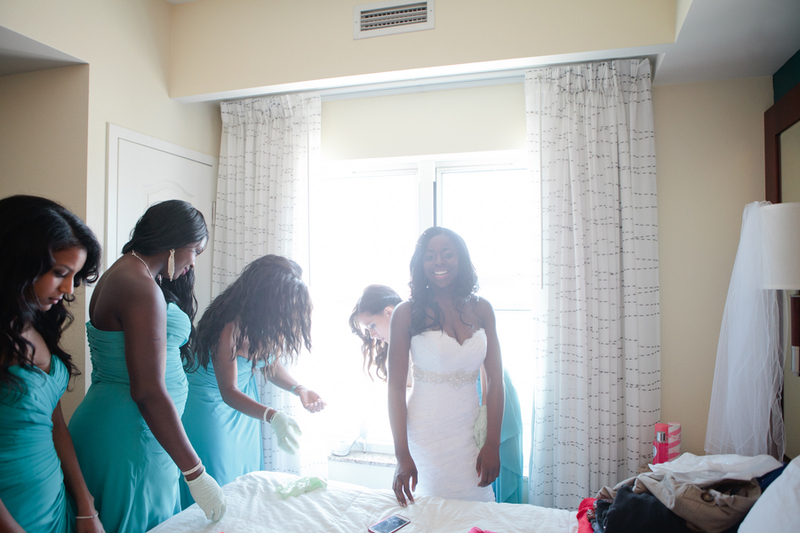 Please enjoy this beautiful wedding from Samantha Clarke Photography!